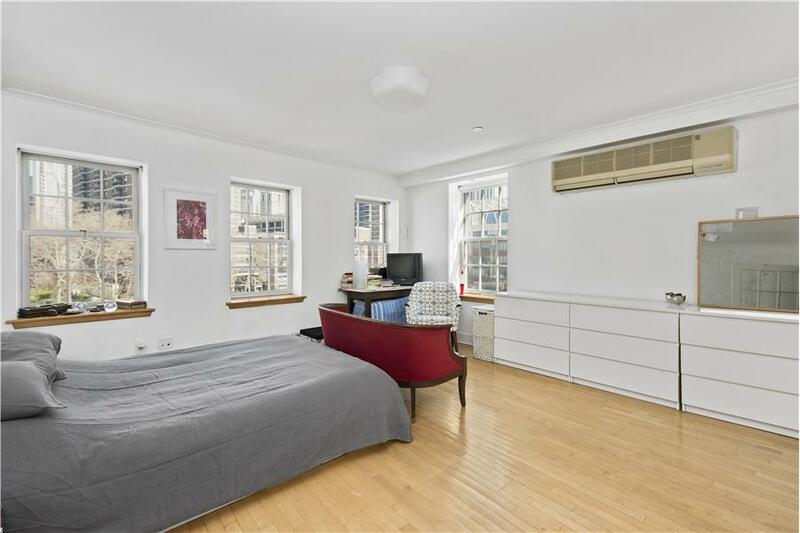 Massive apartment with floor-to-ceiling windows facing the city skyline, located just one block from the Bedford L train. 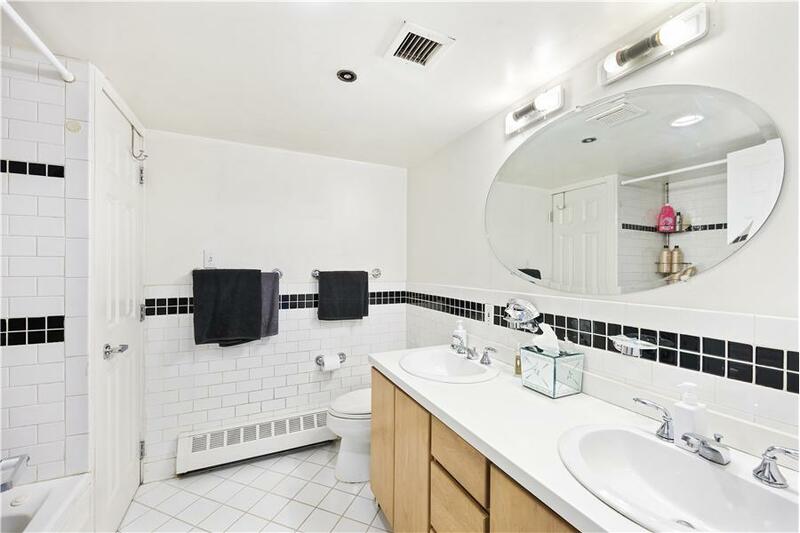 This apartment is in mint condition and has a huge balcony. 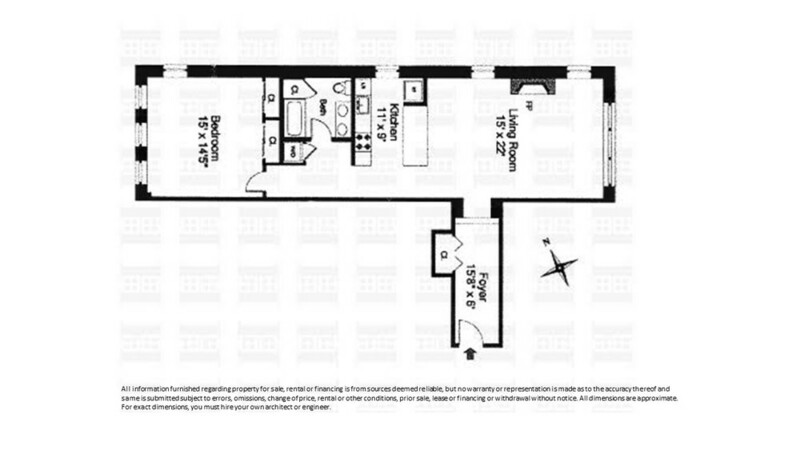 Add to that 24 hour doorman, fitness center, 18000 square foot green roof meadow and parking is included. 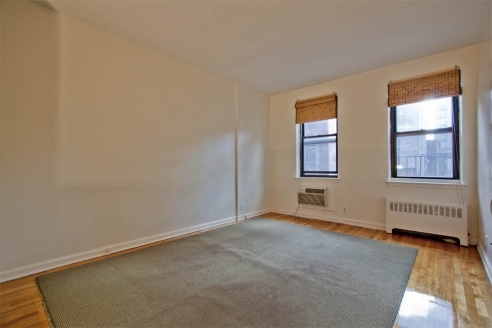 All the above amenities make this one of the foremost one bedroom apartments in Williamsburg. Features: Available Aug 1st 7,5% broker fee. 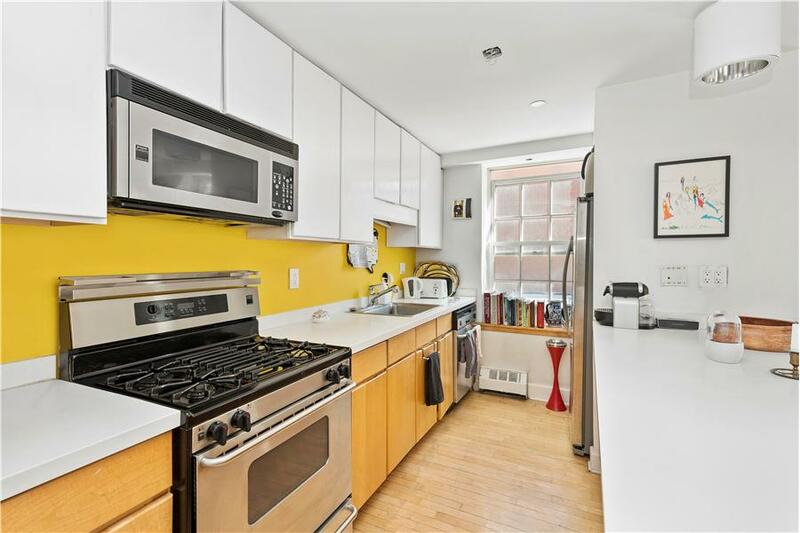 South Exposure with view, Hardwood Floors, Excellent Light, Oversized Windows, High Ceilings, Modern Kitchen with new Appliances, 2 AC units, Marble Bath, Walk in Closets, Dishwasher. Available Aug 1st. 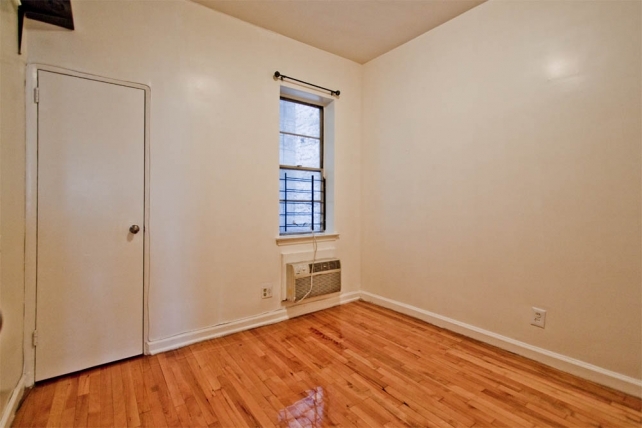 Renovated 1 Bedroom gem in prime spot of the Upper East Side. Sunny open view apartment with southern exposure. 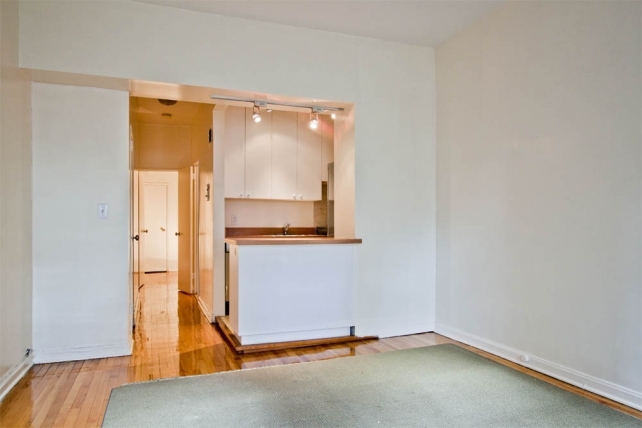 Floor through unit with high ceilings, well proportioned rooms, wood floors, and good closets. The bedroom will easily accommodate a queen size bed. 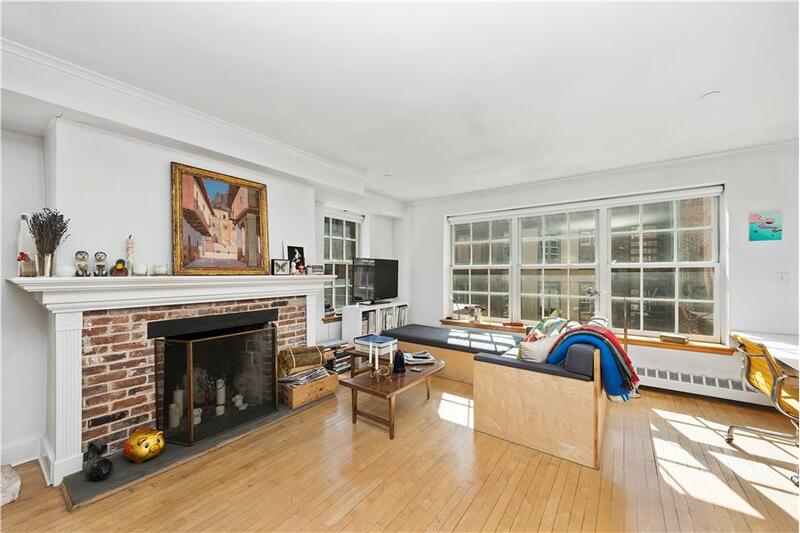 A Perfect Apartment close to desirable restaurants and stores and within walking distance to the New York Metropolitan Museum of Art and Central Park. There is a full service dog care facility with a vet 1/2 block away. The new 2nd avenue Subway station is due to open Dec 2016, just a few blocks form the apartment. 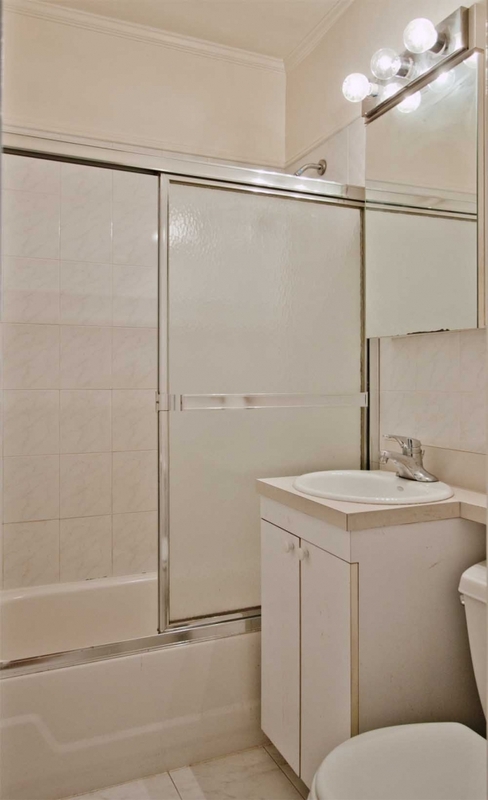 The building has a large well maintained Laundry Facility, pet friendly & Super in building. 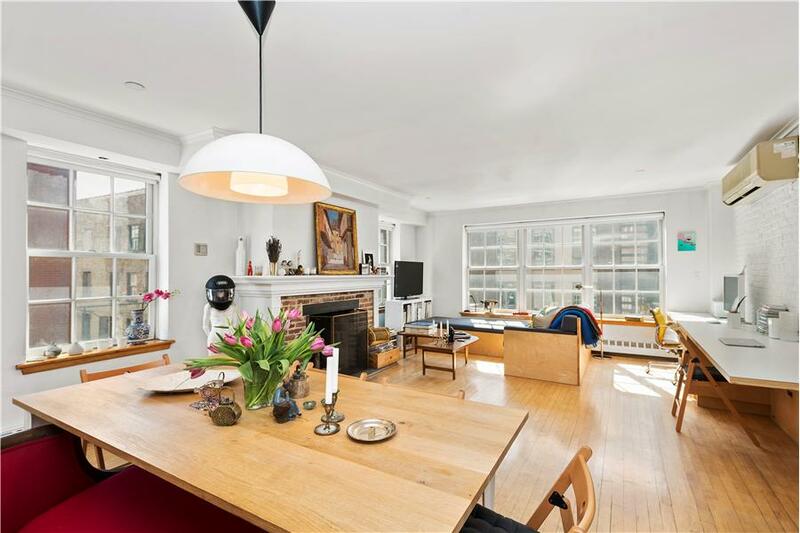 Summary: As if pulled from the cover of Architectural Digest, this quintessential New York loft has three exposures with romantic views of historic South Street Seaport. 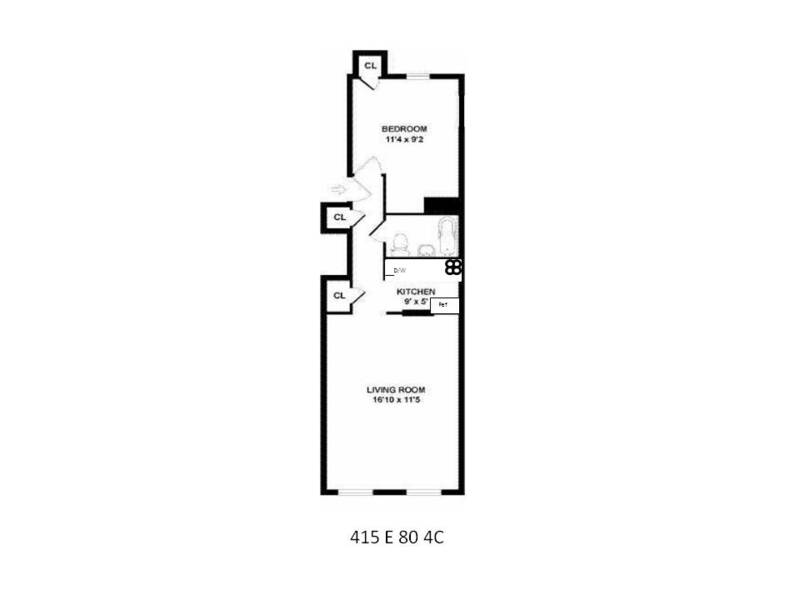 This must be one of the most beautiful boutique building one bedrooms downtown. There is even a working fireplace and of course laundry in apartment. 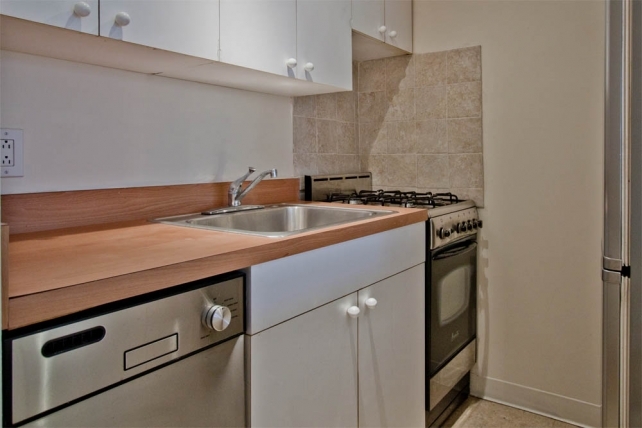 Available from June 15th fully furnished or optionally unfurnished.